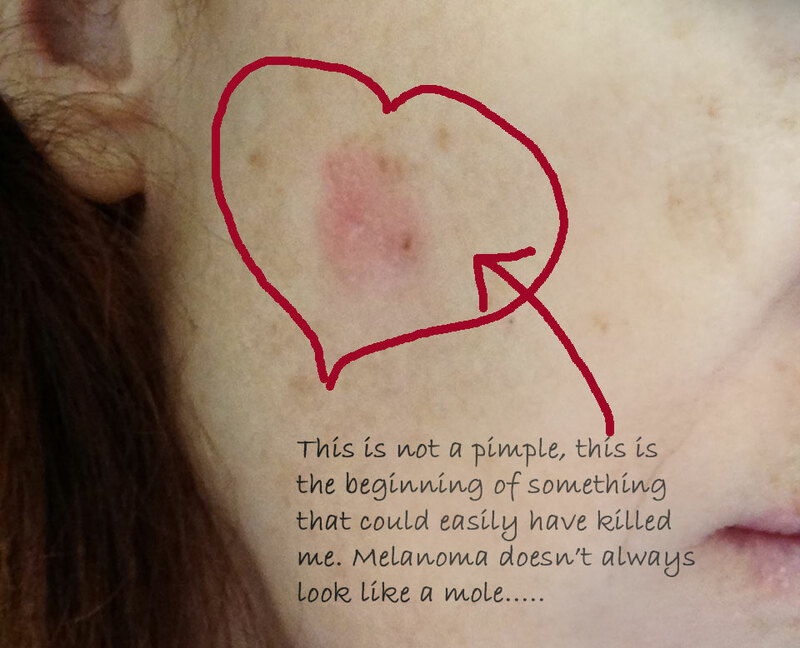 I posted a picture of the original melanoma with the it’s not a pimple message on imgur.com today and so far it’s gotten over 100,000 views so that made me think I should post an update here as well. 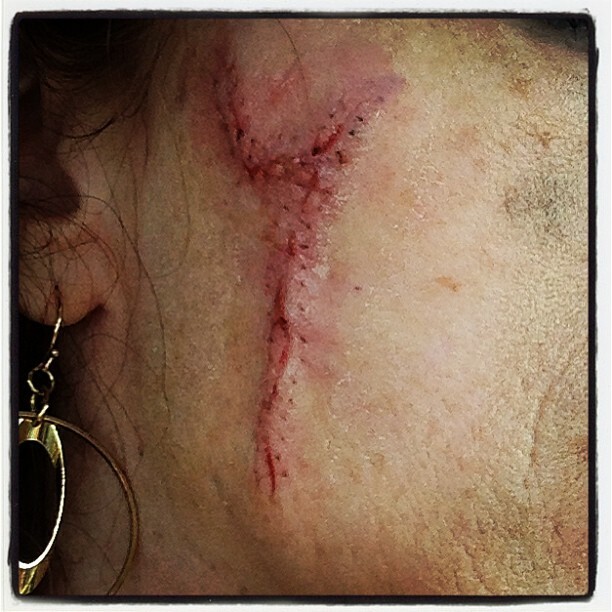 This is what the scar is looking like these days – roughly 2 months after the surgery. No make-up and picture is straight from camera. With my hair down you almost don’t even notice it. I am still putting Aquaphor on it daily and massaging it to keep the stiffness out. I went back for a full body check a few weeks ago and had a ton of little spots frozen off and three spots biopsied. None of them came back as anything. One of them was on the bottom of my heel – I would never ever have thought to look there myself. But sure enough I have (had) several small freckles/moles on the bottom of my left heel. So now I go back every three months and get a full body check again so they can look places I can’t see. Also they are having me use vitamin C oil on my face and neck and chest every day – evidently it’s shown to remove pre-cancer cells before they really amount to anything. The background loop on Spotifies sign in page freaks me out. What the heck? Where did March go? So I knew I had been a slacker about posting anything here for a while but seriously I had no idea it had been that long. Feb? Wha??? I’m trying to figure out what happened there, but at the same time it’s not that surprising. Life in general just sort of exploded. First there was the biggest meeting of the year at work, then Spring Break, then Easter then catching up from you know the biggest meeting of the year and then Spring Break and Easter. That combo sort of blew up my March I guess. I’m not the kind of person who recovers quickly when my routine is broken. If I’m not careful it short of spirals me out of into the depths of confusion even more. Everything sort of spins out of control. It didn’t help that in the midst of that I was in heavy FCAT prep mode with Puddin’. Every year we seem to go through this were she need extra work in some area or another and it always works out fine but I’ve come to know she’s going to be one of those kids who needs plenty of prep for these types of tests. She will not be the type to roll out of bed and head over to the SATs without lots of preparation. I think the biggest thing is feeling like there is actually free time. And Saturday I have free time. I have no “obligation” – sure there are things to do, but no where I have to be, at any certain time. Nothing is planned other than loosely in my head. The very notion of that has be walking 2 inches higher this week. Figured out that part of the problem with the pool was all the jets were clogged with dirt leaving only the first one open. Cleaned them out. Worked on cleaning up the pool a bit. Put sticker on car tag – wait that should be hunted down and FOUND sticker to put on car tag. Where I talk about Mardi Gras and touch my hair way more than I realized. Also I show you my melanoma scar, ’cause I’m fun like that. My Valentine’s gift to you, dear internet, is this little nugget of wisdom. 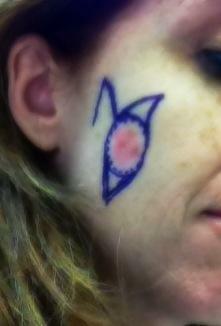 Melanoma does not have to look like a mole. I didn’t know this. I thought I had some kind of weird ring worm or something. 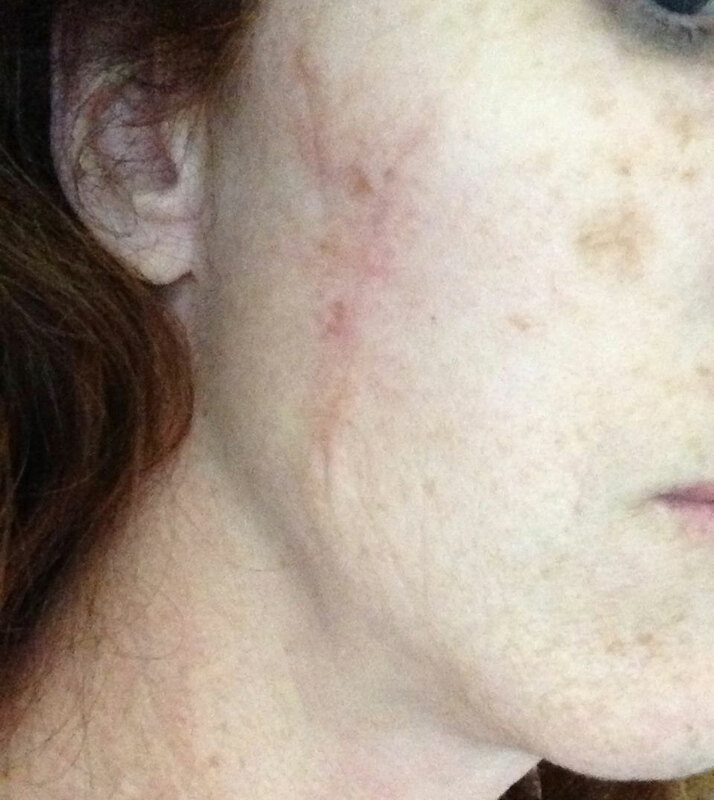 Even my regular dermatologist thought it was going to turn out to be a Basel cell when she biopsied it, not a melanoma. 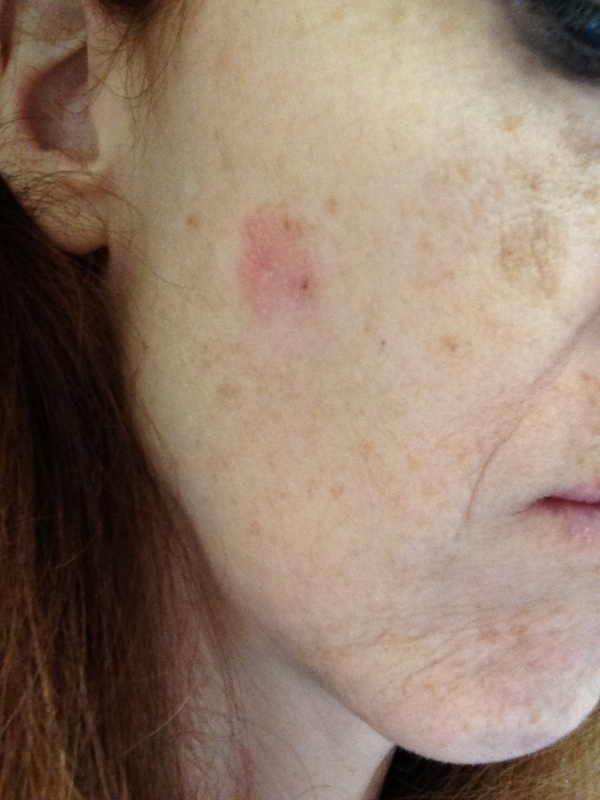 So here is a picture, you can see that it looks like nothing more than a zit, or a bug bite, or a patch of dry skin. It doesn’t even appear on a part of my face that would normally get sunburned (i.e. nose, forehead, chin) as my hair generally covers my cheeks. And she proceeded divest me of my facial side tumor. And this is what was left. And I was excited and decided the surgeon guy was just being all set-the-bar-low on expectations and she’ll be all kinds of excited later guy. Then today I went and had the last of the bandages removed and the stitches taken out and we’re really at “yeah, not so much” with that low bar setting thing. Also – it appears that all that bandaging did some kind of derm-abrasion therapy to my cheek and left me with much nicer skin underneath.. I think I’m going to start ordering rolls of surgical tape and wearing it around for a few days routinely. Heaven help us all, I was so bored with my post yesterday about the melanoma surgery that I decided that I needed to start vlogging so I didn’t bore myself to death. So now you can watch me ramble on and on about how I plan to deal with the period in life that shall be known as the scar face years. I’ve been holding off about posting this for a while because I felt like I needed to have something of an ending before I put it out there. About a year or so ago I noticed what seemed to be a under the skin type pimple that never came to a head. Now I’m not acne prone at all so this seemed strange but I figured it was just something that needed to work itself out and ignored it. 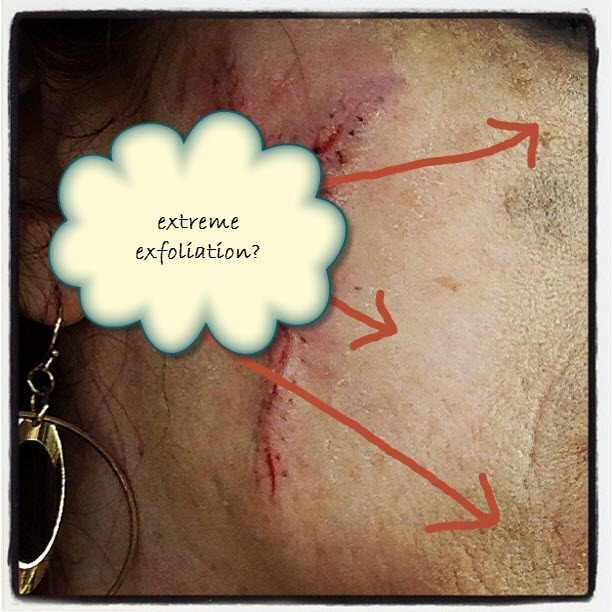 In the early spring I even had a facial where the very experienced esthetician looked at it and confirmed that it just seemed to be a deeply clogged pour and said that she bet her treatment would eventually cause it to open up and drain. It never did. But it never looked like much either. Time went by. 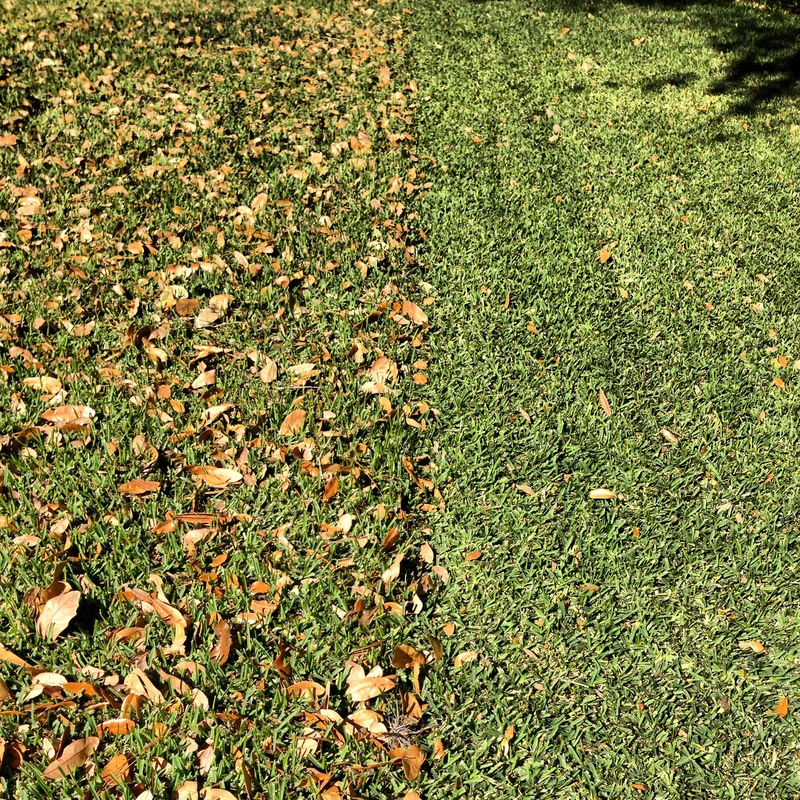 By late summer it was starting to look different, more prominent, it became difficult to cover with just some powder. After showers it would get bright red. 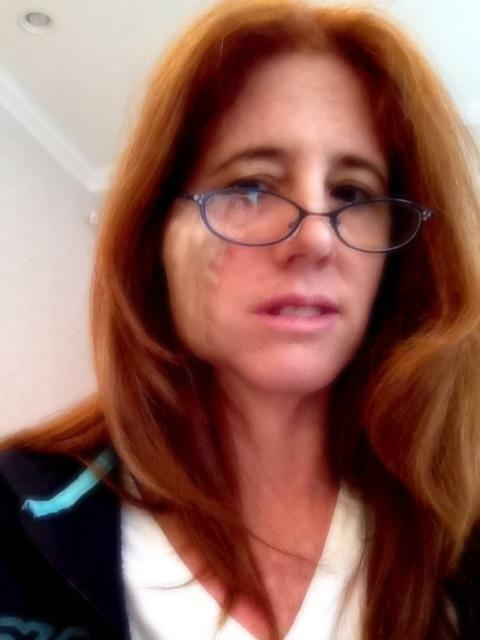 Then in the fall I noticed I seemed to be getting a new freckle beside it. A dark freckle. I don’t have dark freckles, at least no ton my face. I have a coverage of splashy light brown one but nothing dark or moleish. I decided to go to the dermatologist. It took a few weeks to get in but in November I went in and they took one glance and said Cancer! I had had some basal cells on my arms and legs over the last 5 years so this was not a total surprise and they said they expected the biopsy to show the same. A week later I got the call, Surprise! It’s Melanoma! Happy Thanksgiving. No really they were much nicer than that and were very sweet and made me swear NOT TO GOOGLE ANYTHING ABOUT MELANOMA. Of course you know I did but they tried. Mine was In Situ so I quickly found relief in what I found. The week before Christmas I met with my surgeon who specialized in the required MOHs procedure and he was all… it’s big and not very distinct so this might get ugly but it’s early so this isn’t an emergency or anything so come back in February when I have time. And here we arrive at today. Today I went in and he drew out his plan. Literally drew out is plan on my face. The melanoma is about the size of a dime, he drew a circle around it about the size of a quarter or maybe a little larger. Then showed me where he would later make additional incisions in order to close the wound. He explained that little double flap he drew and how it was going to help him close over with a flap and the grain of the skin or something like that – I’m not on those spacial relationship people that can see the folding patterns so I just nodded and said okay. Next they loaded me up with the numbing stuff and some adavan and then carved their crop circles. After the first pass they came back and said, nope, we see junk in that so we’re doing more at the bottom. The they came back again and said still not done yet and carved a third layer out. After that they came back and said they were ready to stitch me up . All in all it was about 4 hours. So now I have a massive bandage on the side of my face, looks like my check is pregnant or something. I’ll post more pictures as the bandages start to come off. A little googling around today and I found that today is Bob Marley’s birthday and that he died from Melanoma at age 36. So seems like an auspicious day to begin my Melanoma story.